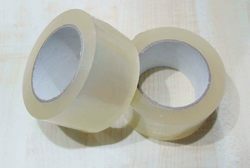 We are offering Invisible Tapes, Plain Tape, Plastic Tape to clients for offices, gift packing etc. We are offering Pressure Sensitive Tapes, Plastic Adhesive Tape, Packing Sealing Adhesive Tapes to clients used to seal cartons. 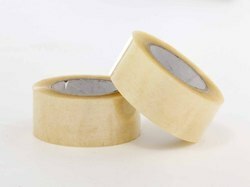 We are offering Cello Tape, Wonder Tape, Brown Tape to clients, that are used to stick or pack items. 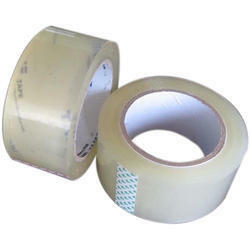 We are offering BOPP Adhesive Tape to clients, that are pressure sensitive and waterproof. 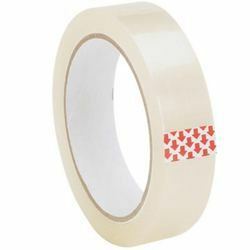 We are offering Polyethylene Tape to clients, that are available in customised form. 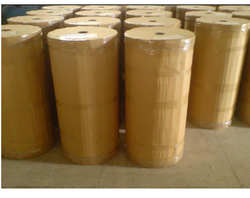 We are manufacturing and supplying BOPP Tape Jumbo Roll to clients. 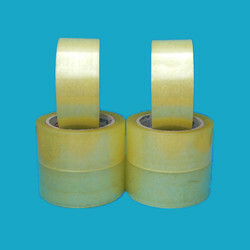 We are manufacturing and supplying Stationery Tape to the clients. 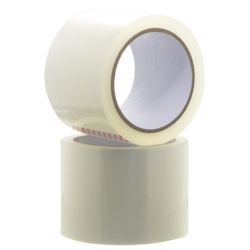 We are offering Abro Packaging Tapes to clients, designed specifically for masking. 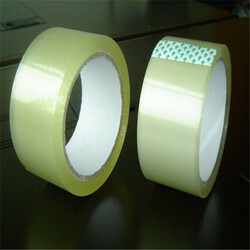 We are offering Non-Stretch adhesive BOPP Transparent Tape to clients. 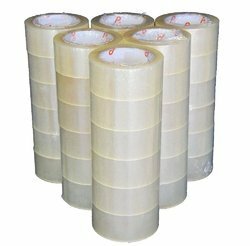 We are manufacturing and supplying Packaging Tapes to the clients. 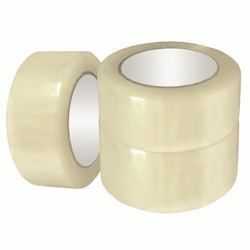 We are offering Carton Sealing Tape to clients, used to pack and seal cartons. We are offering QFix BOPP Tape to clients, pressure sensitive and of good Quality.